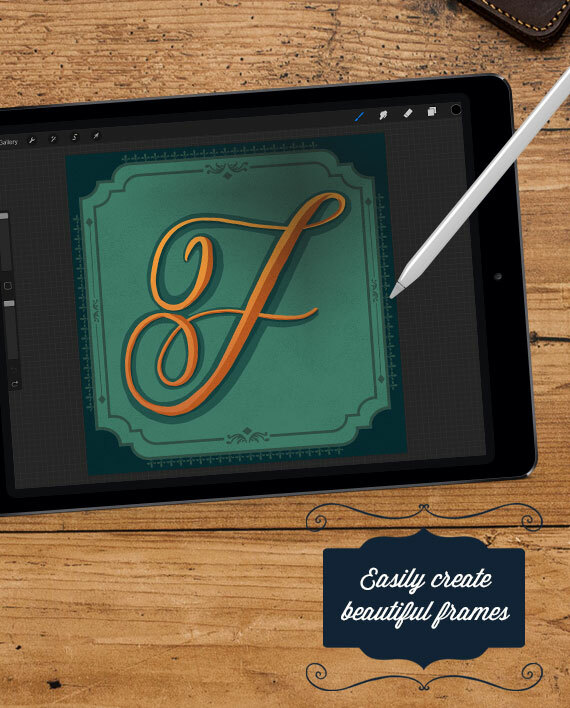 Easily create endless combinations of elegant frames and borders with the tap of your pencil. 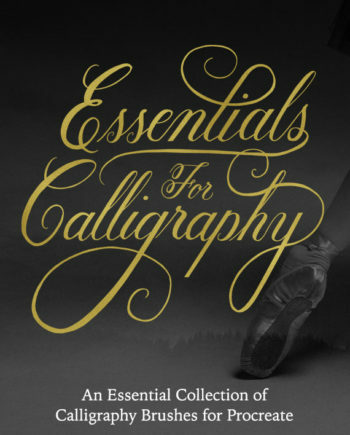 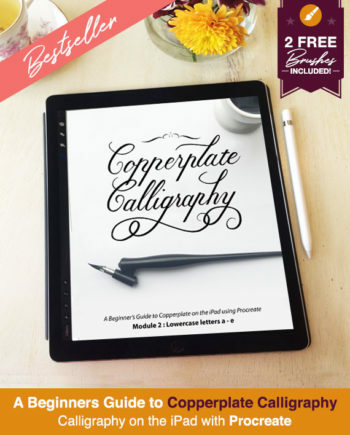 Perfect for the Lettering Artist who would rather focus on creating beautiful letterforms. 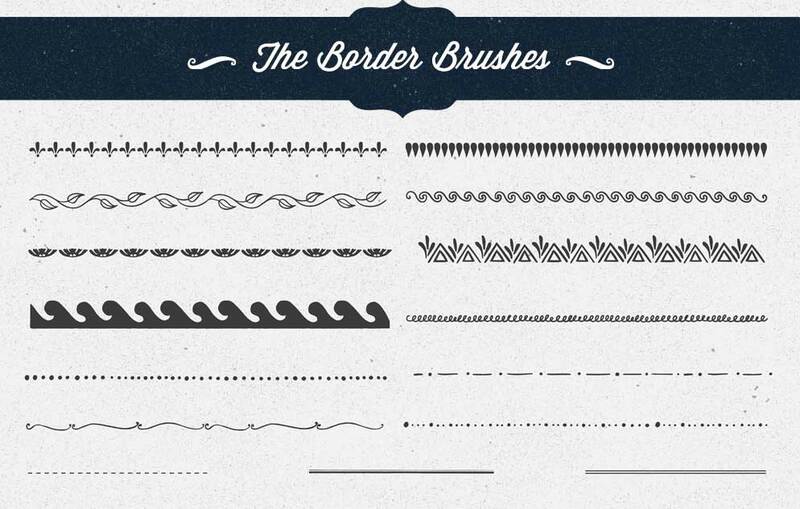 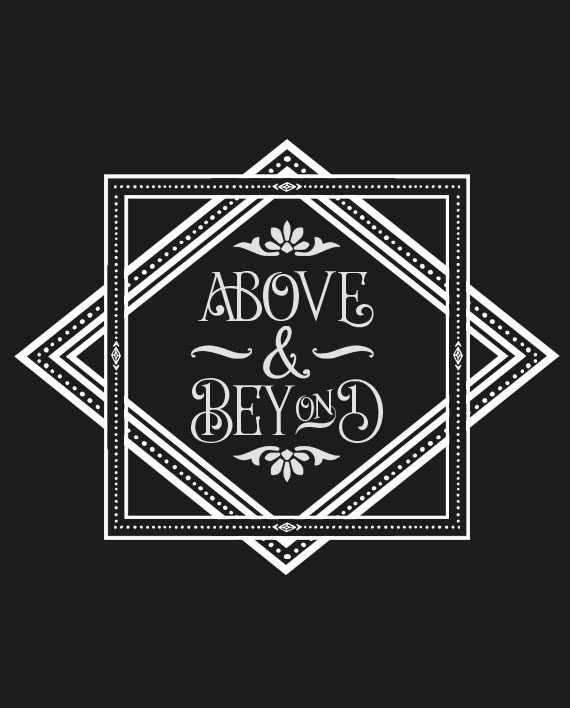 The Motifs, Borders, and Catchword brushes are hand drawn to match the feel of your work. 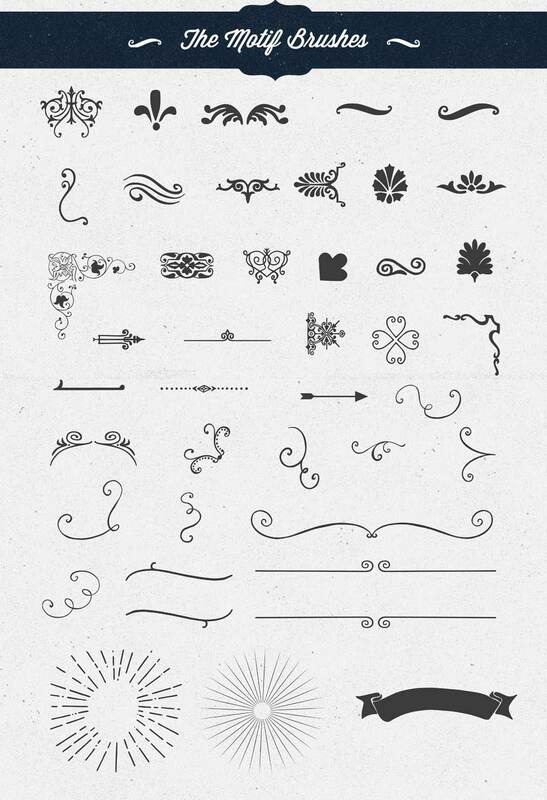 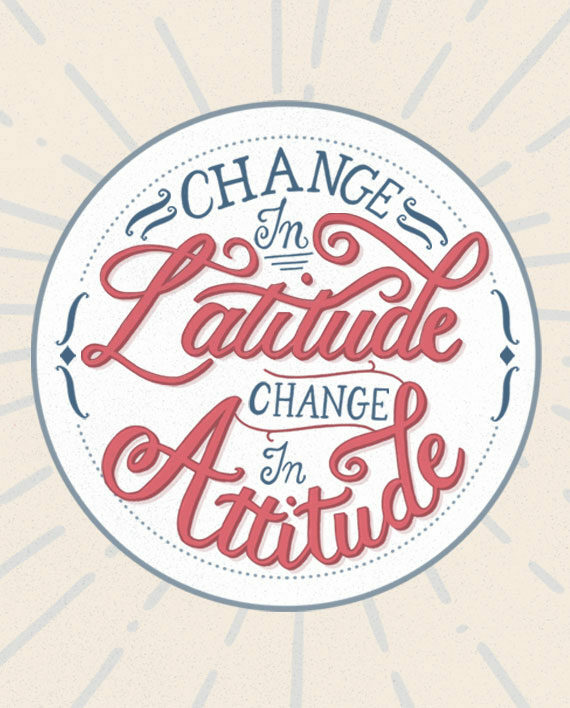 Effortlessly add flourishes to your designs, change the size and colour without losing quality. 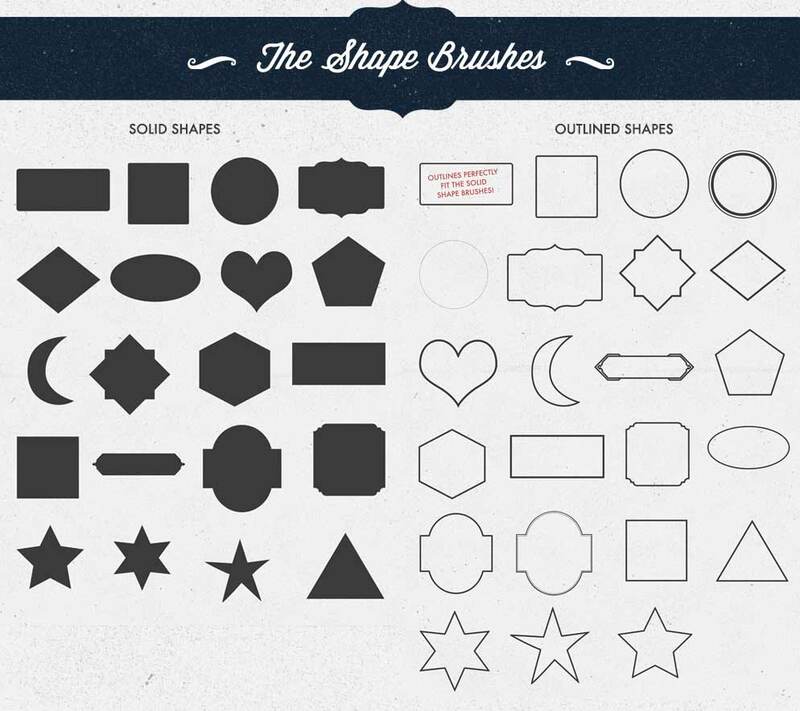 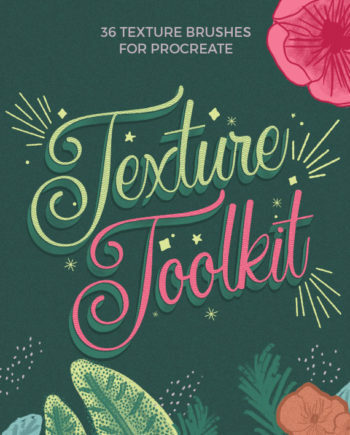 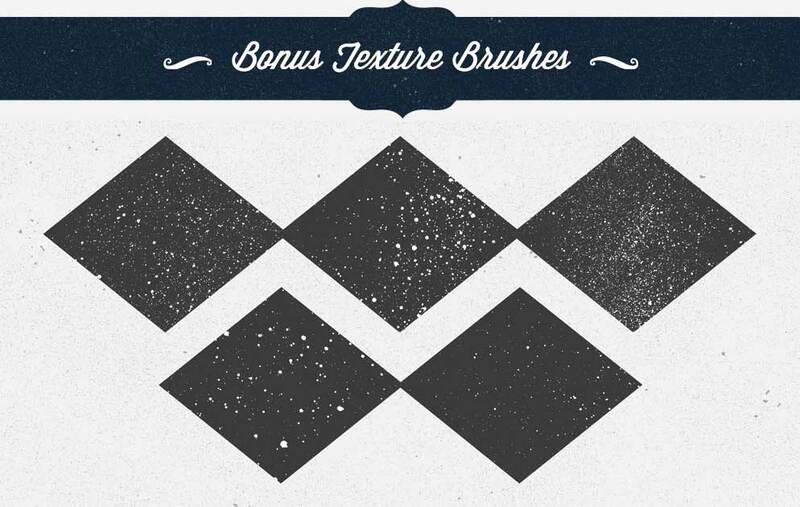 There’s also 5 bonus Texture Brushes thrown in for free! 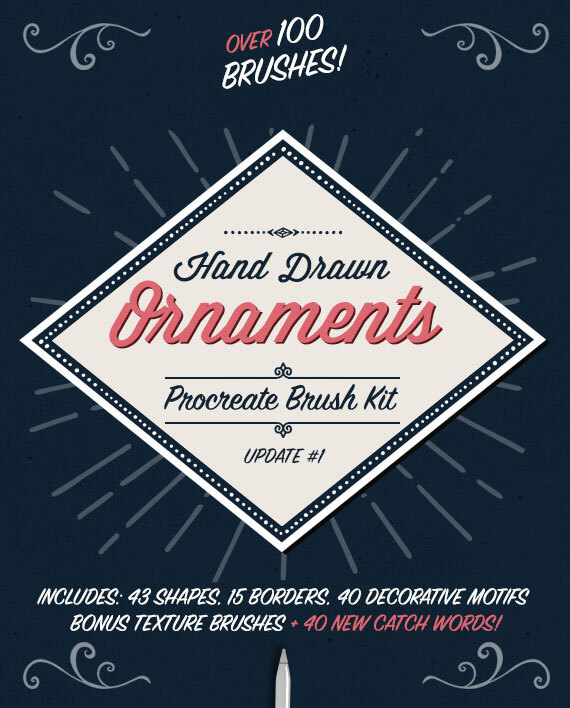 PLUS 5 Bonus Texture Brushes! 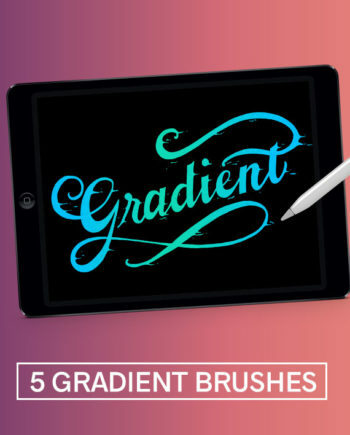 Please Note: These brushes will only work with the Procreate App on the iPad.